The Family Violence Prevention and Services Act (FVPSA) supports lifesaving services including emergency shelters, crisis hotlines, counseling, and programs for underserved communities throughout the United States, American Indian and Alaska Native communities, and territories. First authorized in 1984 and administered by the U.S. Department of Health and Human Services, FVPSA is the only federal funding source dedicated to domestic violence shelters and programs. Over 1,500 local domestic violence agencies rely on FVPSA-funding to keep their doors open to more than 1.3 million victims seeking safety each year. A multi-state study, funded by the National Institute of Justice, shows conclusively that the nation’s domestic violence shelters are addressing both the urgent safety needs of victims and their long-term needs, including economic stability. NNEDV’s Census reports that on just one day in 2017, 72,245 domestic violence victims and their children received essential services ranging from shelter to counseling to medical advocacy. However, on that same day, 11,441 requests for services went unmet due to lack of resources. Despite FVPSA’s great promise, it is clear that community-based domestic violence programs cannot meet the overwhelming demand for services. There is an unconscionable gap between desperate need and available resources. Increased federal investment in domestic violence programs is needed for the survival of victims. 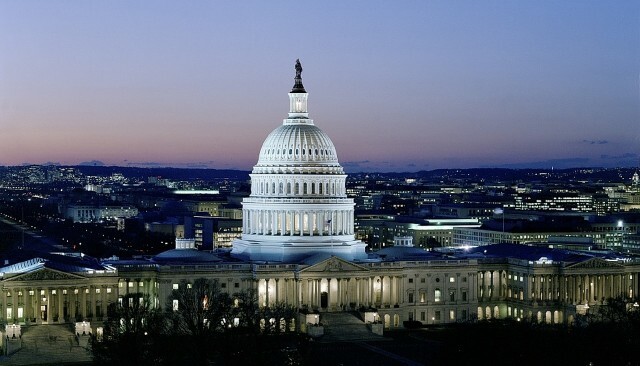 We therefore urge Congress to fund FVPSA at its full authorization of $175 million. The 2010 reauthorization of FVPSA expired in 2015. On April 26, 2018, bipartisan legislation was introduced in the Senate to reauthorize FVPSA through 2023. 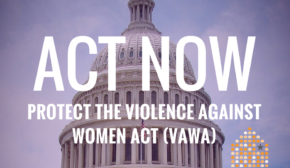 We urge Congress to stand with survivors and protect this essential investment by passing the FVPSA Reauthorization Act. Click here for details on the 2018 FVPSA Reauthorization Act. The FVPSA reauthorization of 2010 built upon the successes of the existing program while making improvements to this vital legislation. A Tribal formula grant program – Native American women experience especially high rates of domestic violence. Click here for a more detailed analysis of FVPSA 2010.